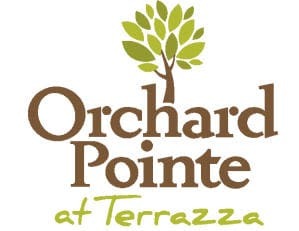 Thank you for your interest in Orchard Pointe at Terrazza. We would be honored to help guide you through every step of the decision-making process. Please contact us by calling our number or filling out the form. We look forward to navigating through this journey together with you.